Construction Inspectors need to have a high level of focus and understanding of a project. The SJCA construction inspection team works tirelessly to study construction plans for constructability and ensure each phase of construction is completed correctly. 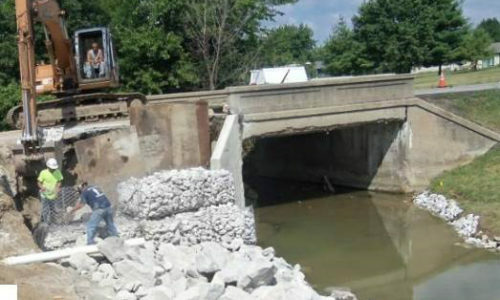 The City of Indianapolis needed an emergency repair completed quickly. 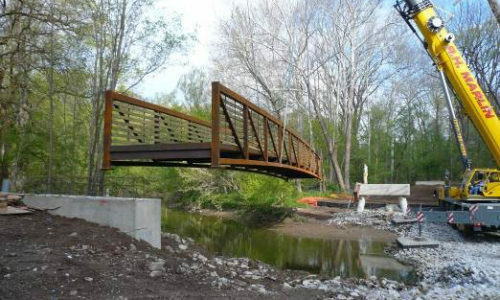 Within two hours, SJCA was onsite to provide underwater bridge inspection, construction inspection, and asbestos inspection services for the City of Indianapolis. The repair included the southbound structure of Keystone Avenue and a complete replacement for the northbound structure of this highly traveled arterial following collapse of the northbound structure during a flood event. Our services quickly transitioned to construction phase services for emergency repair of scour damage at the southbound structure and for emergency replacement for the northbound structure. 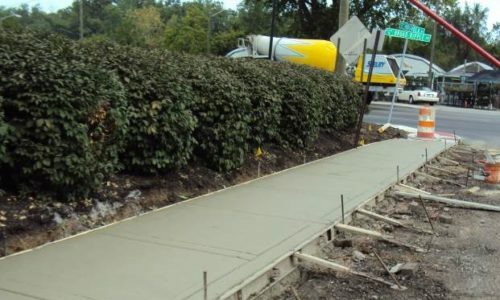 SJCA provided roadway and sidewalk resurfacing construction inspection services for the City of Indianapolis in Center and Washington Townships. Our services included inspection thirteen lane miles of streets, holding the preconstruction conference, coordination with utility companies, daily inspection activities, review of contractor’s pay requests, preparing change orders, and preparation of a final field record. 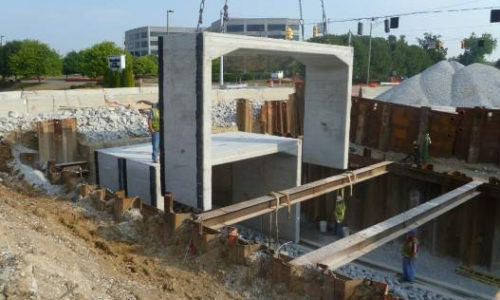 SJCA provided construction inspection services to the City of Indianapolis for the Sherman Drive bank stabilization that included wingwall and slope reconstruction at a corner of the bridge carrying Sherman Drive over Pleasant Run Creek. Our services combined holding the preconstruction conference, coordination with utility companies, daily inspection activities, review of contractor’s pay requests, and preparation of a final field record in accordance with DPW’s requirements for locally funded construction projects.